Last week, Comcast made an all-cash bid for 21st Century Fox of $65 billion. This is more than Disney’s all-stock bid of $52.4 billion. However, don’t count Disney out quite yet. CNBC is reporting that its sources say Disney is going to add cash to their initial bed. This I’m sure comes as no surprise as many comic book fans and Comcast haters really want the mouse to win. 21st Century Fox is set to hold a meeting on Wednesday to discuss the offer from Comcast. If they decide they like the all-cash offer more, Disney will have about 5 days to retaliate. I’m sure the house of mouse is already in a flurry trying to figure out their best move. If Disney acquires Fox, they will be able to add the X-Men and Fantastic Four to the MCU which is something fans have been wanting for a long time. It would also give them the distribution rights to the original Star Wars trilogy which has some fans hoping that the original versions would be released. 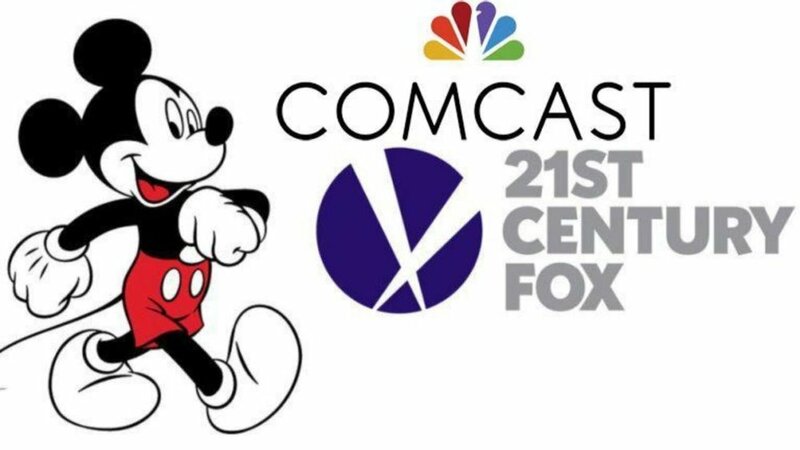 If the bidding war continues, it is possible that Comcast and Disney will both win and Fox could probably make out like a bandit. How do you want Disney to introduce the X-Men to the MCU?